A couple of years ago I made a crocheted turkey for Fairfield World. 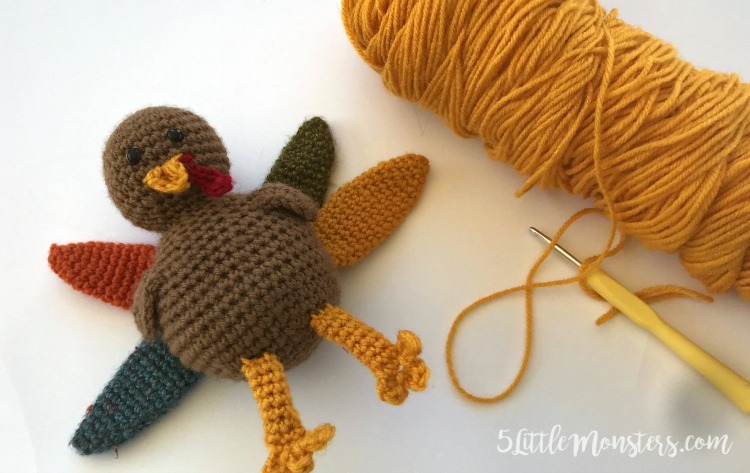 Recently I have gotten a few questions about how to crochet the legs/feet of the turkey. I thought I would make a quick video to help clarify the written instructions. The video only shows how to make the legs, not whole turkey, since that seems to be the part that people are having a difficult time with. 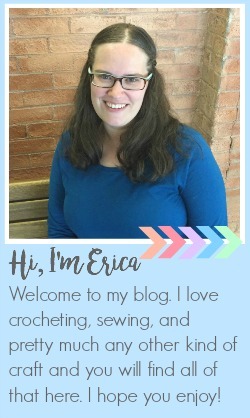 You can find the free pattern on the Fairfield World website.